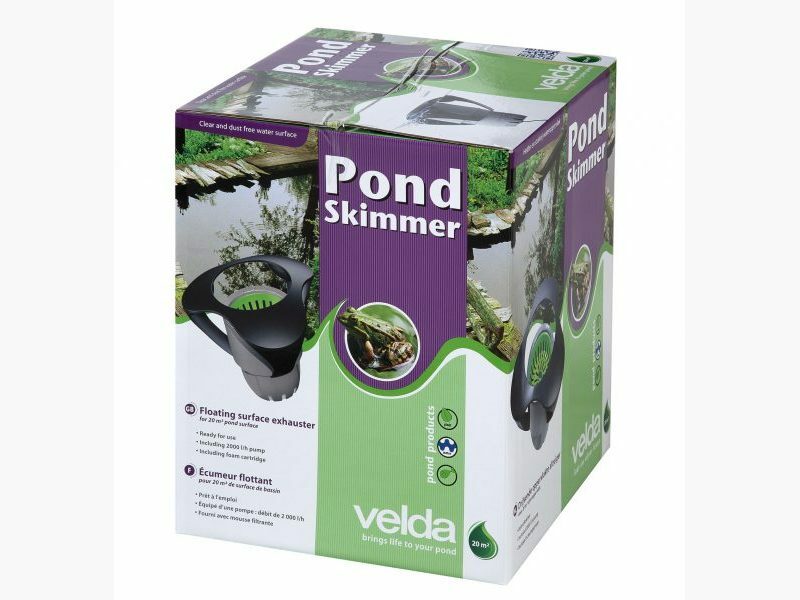 The Pond Skimmer is a floating surface cleaner for a clear water surface and lovely appearance of your pond. Organic dirt contains nutrients for algae and should be removed from the pond. The built-in pump has a capacity of 2000 l/h. Will keep a pond water surface of 20 m2 clear. The built in pump has a capacity of 2000 litres per hour and keeps over 20 m² of pond surface dust-free and crystal clear. During the seasons, quite some dust, pollen, leaves and twigs are blown on the water surface. 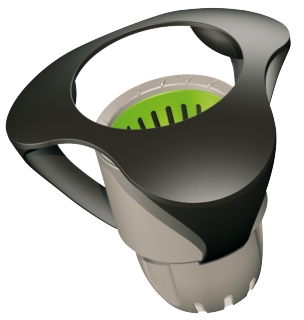 This organic material contains nutrients for algae and therefore it should be removed. The annoying sight of a dirty and turbid water surface can be prevented. 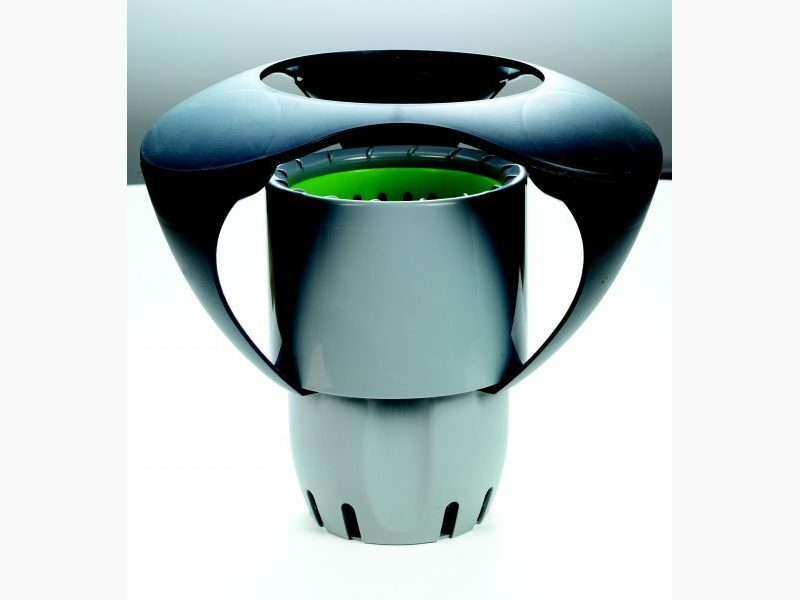 Especially to this end, Velda has developed a floating surface exhauster. This Pond Skimmer is floating on the water surface of the pond. 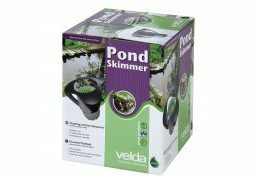 With the help of a built-in pond pump the water surface will continuously be exhausted. 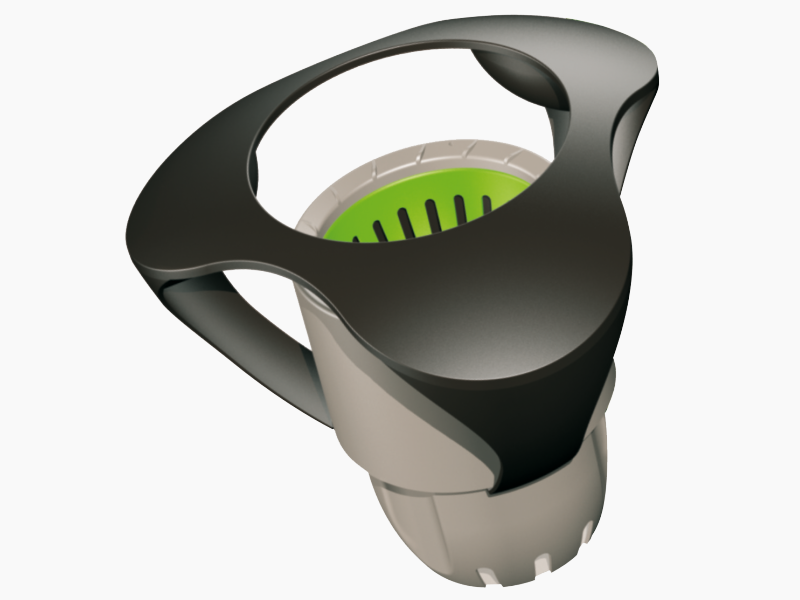 The exhausted dirt is caught in a waste receiver, which can be simply emptied.